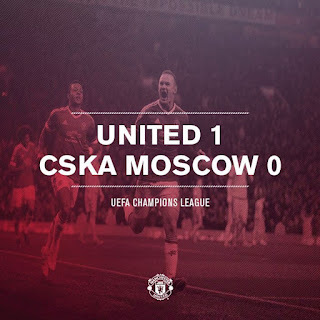 Our previous encounter with CSKA Moscow did not go as planned, with Seydou Doumbia scoring in the 15th minute before Martial equalised in the 2nd half. CSKA won their previous game 2-0 against FC Ufa in the Russian League and with United on a goalless spree from their previous 3 games; things are looking rough for our team. 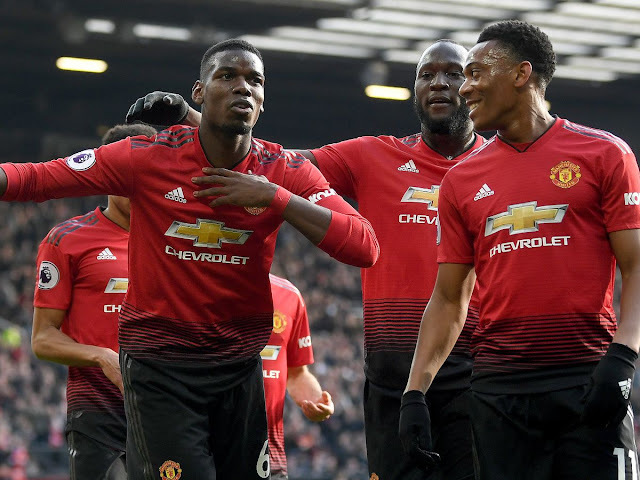 However, with both teams level on points and with identical goal differences in the group stages, there is no doubt that the clash between United and CSKA will be vital for both sides to truly show which one deserves to advance up the table. Tuesday’s game will be one to watch. CSKA Moscow is on an outstanding run of form, scoring a remarkable 18 goals in their last 8 games. They are currently undefeated and are placed firmly at the top of the Russian League with a lead of 9 points, proving just how much of a formidable force they can be. Despite the Russian league not being considered one of the tougher leagues, CSKA are beginning to show just how much of a threat Russian teams can be. With attacking players such as Doumbia, Musa and Tosic, CSKA has an attack which is incredibly fast, meaning that many defenders will have a tough time keeping up let alone taking the ball of the players. United are currently on a goalless streak of draws, their most recent was against Crystal Palace in the league. 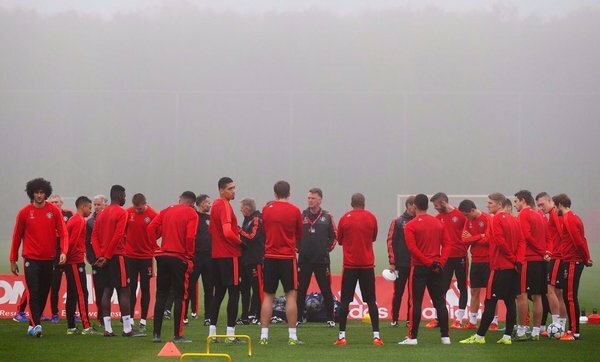 Van Gaal stated in his press conference that he is not concerned about the lack of goals as long as his side continues to create chances. With people saying that there is no excitement about United and that our side is playing boring football, what people really want to see is a more attacking style of football. Wayne Rooney has also caused discomfort amongst United supporters with his lack of goals and general involvement. however he has received support from Van Gaal. 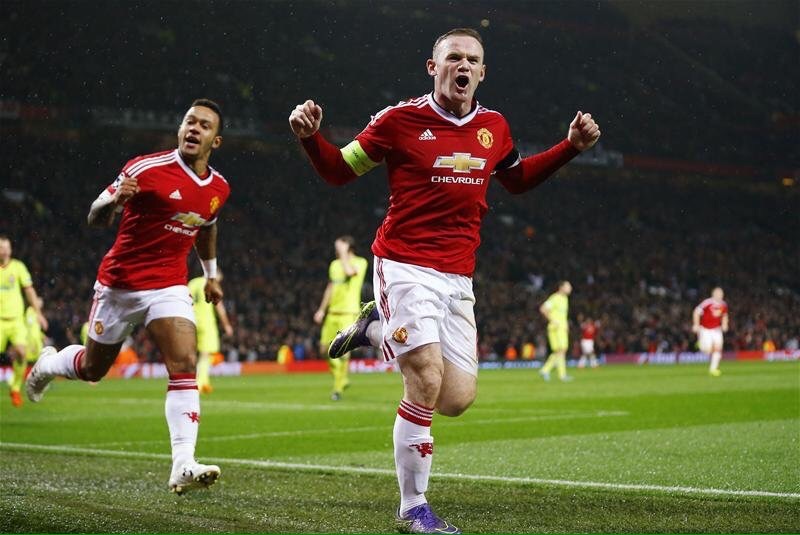 Having not scored in the last four games, Van Gaal has still said "I still have confidence in Wayne Rooney". Another player under the spotlight is Memphis Depay. Having recently been dropped from the Netherlands squad, Danny Blind says "you must also function in a team - and he doesn't always do that". Van Gaal backed Memphis and said "he is only 21 and that is also an age you cannot expect consistency. He is also in a phase of his career where he has to adapt to many things, so I have expected this." Despite our players causing concern, we will no doubt do our best to put up a good performance. What we are hoping for in our game against CSKA Moscow, is an attacking style of football, an entertaining game, a win to help us up the table and a more promising display of football. 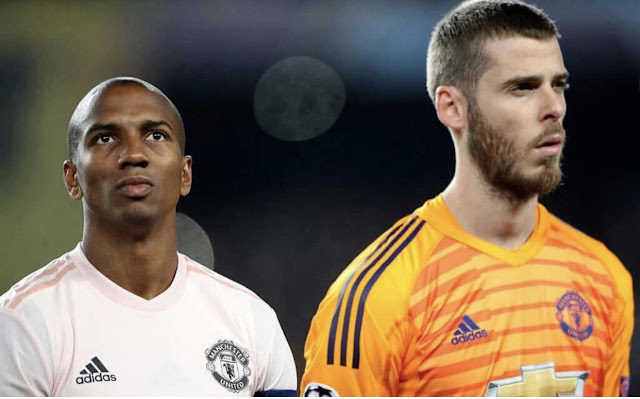 To begin with David De Gea starts in goal which isn't a surprise as he is our number one goal keeper and has contributed with some great saves especially against Crystal Palace. Astonishingly Young is playing at right back after a grabbing minutes against Crystal Palace and especially after Darmian struggled against Bolasie. Rojo has been in decent Form recently after playing important matches in the Premier League and putting in a lot of effort. 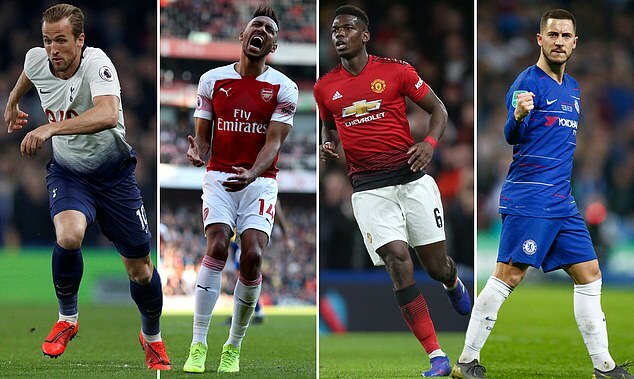 He is also one of the three Man Utd players up for Manchester United player of the month (you can vote on twitter or on the official website). Without a shadow of a doubt we have Chris Smalling as our main man in defence. What a season he's having! Surprisingly Daley Blind is his CB partner. He's had a hard time trying to regain his position in the team after he was benched by Jones for a few games. 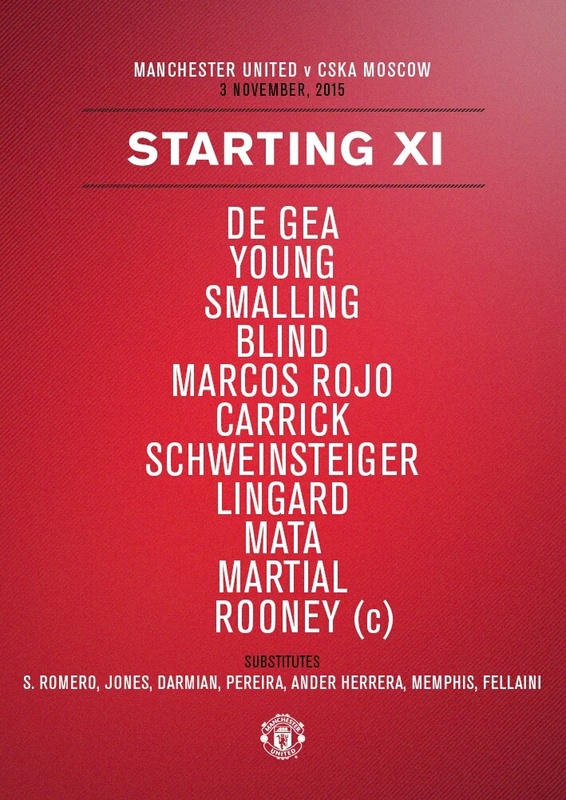 Going to the midfield is a big surprise as Ander Herrera is not starting. That could be detrimental to our creativity going forward. Schweinsteiger will be joined by Carrick in the midfield, Schnerderlin isn't playing as he had a couple days off due to personal reasons. 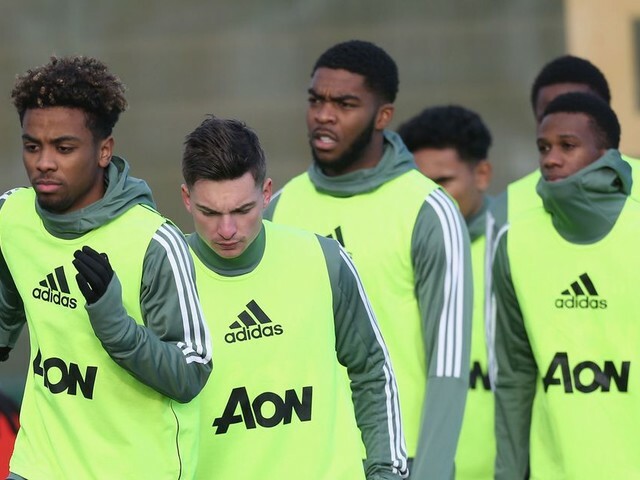 Juan Mata also starts hopefully he can play through his more favorable role through the middle as Lingard is starting and will most likely play on the right. Our most dangerous attacking player Martial will most likely be playing on the left, it's only a matter of time before Van Gaal starts to play him upfront instead of Rooney. Speaking of the devil, Rooney is (un)surprisingly starting. He's been at the end of a lot of stick recently as he's only scored 2 goals in 10 appearances. He definitely has a point to prove. Wow. What an intense half. 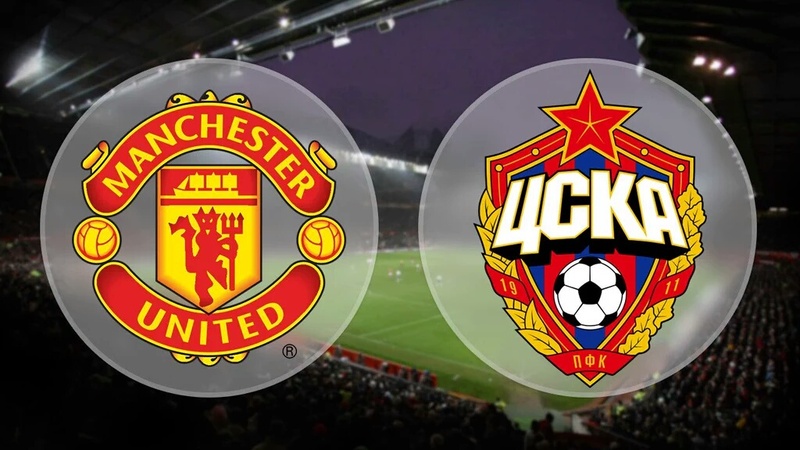 The game started off rapidly with CSKA Moscow applying a lot of pressure on the united defence in the first few seconds. As a result of this we started playing a few sloppy passes such as Smalling's header that was near intercepted by Musa if it was not for De Gea. 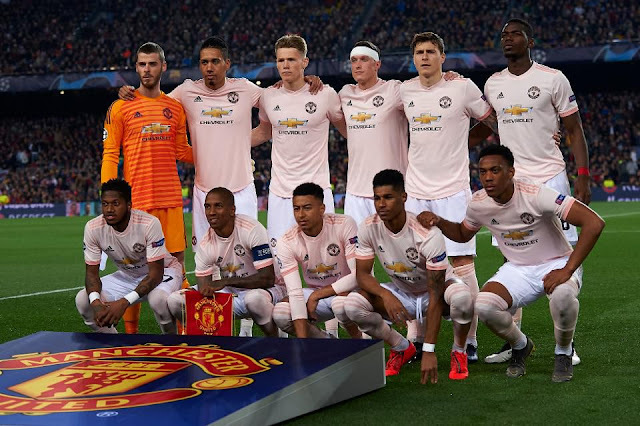 As we know United weren't ready for another loss or draw and soon they got into action and applied even more pressure to the CSKA Moscow defence. Brilliant play in the midfield from united in the first 5 minutes. Our first chance was created by the play maker Carrick. 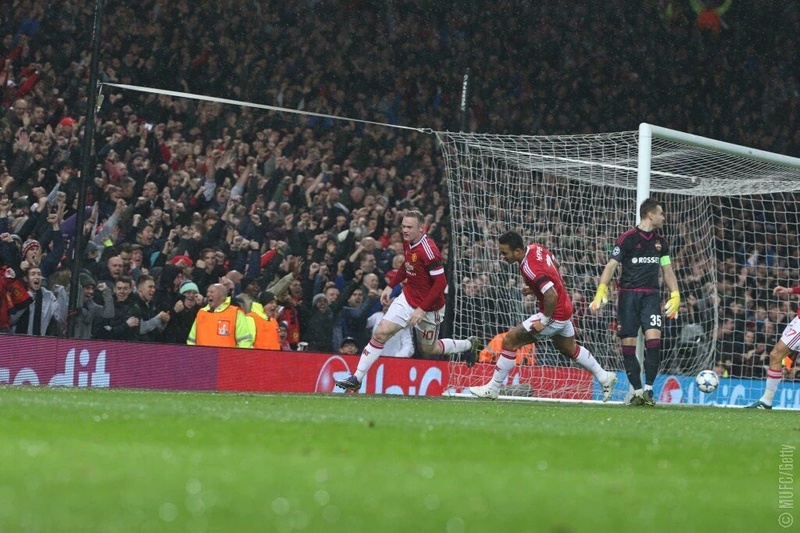 He put in a lovely ball to Mata who just sends it to Rooney but unfortunately he was off target. 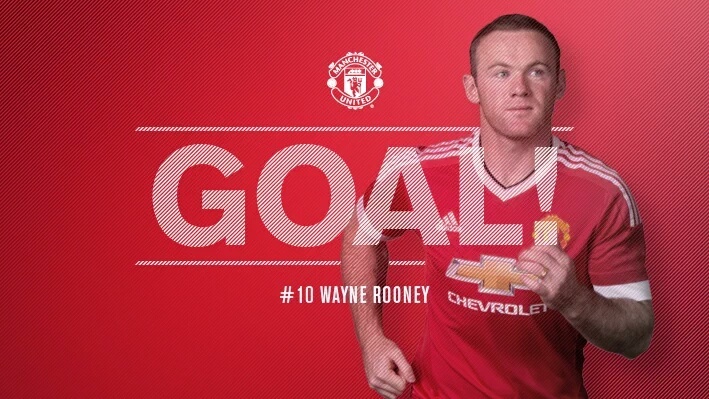 Later on we see another chance for Rooney to put one in the back off the net when there was a mistake made the by CSKA Moscow right back but there was a brilliant save made by the keeper causing the outcome to be a corner. Chris Smalling has shown to be United's most outstanding defender. He was the main man who ensured that the fast counter attacks formed by Musa were stopped immediately. 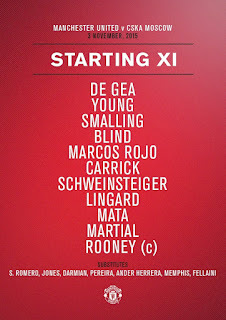 One thing I would have to say with LVG's choice about the defence is having Blind play the centre back role. Blind is known to being an outstanding player for his amazing passes and set ups that he creates. In the 18th minute we saw a lovely long ball from Blind all the way to Mata who was making a wonderful attack. However, again we were unable to put one in the back of the net. We noticed that his defensive capability is not as good as his attacking and this was shown in the 15th minute of the game when he lost possession and caused Moscow to be on the counter. 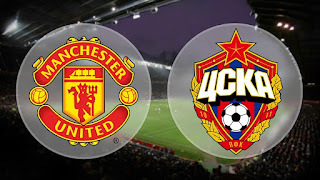 CSKA Moscow now realised the threatening attack of United and because of they they were forced to play very defensive. Martial was being man marked by at least 3 people at all times because they know how lethal he can be. The CSKA right back and left back were also very brilliant defensively. They endured that no United player was able to get through. 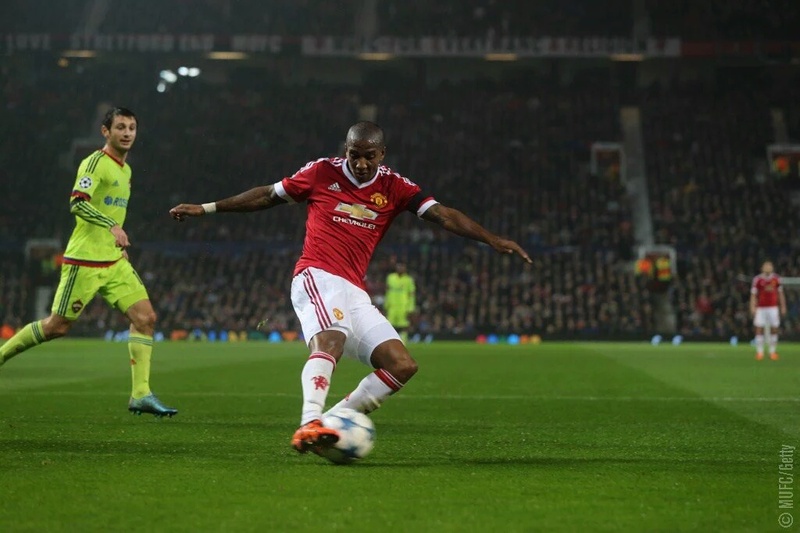 Ashley young and Lingard were stopped most of the times by them. As the game progressed we began to notice the few players that weren't performing as they were expected too. Lingard was the main person who seemed to be performing very badly. He was taking bad touches of the ball and played some sloppy passes. We could have been through a number of times if he did not make as many mistakes. Another thing that we noticed was that Rooney, Martial and Mata were not getting engaged with the game as much. They are all smart players and were making enough space for other to play the ball in for them but they weren't getting in the right position at times. A good example of this would be in the 23rd minute when Mata puts in a lovely through ball to Ashley Young who dribbled past the Moscow defence and outs in a low ball into the box but no one was there to tap it in. Overall in the first half United have shown some good signs and we are able to see the dominant force of the Reds by looking at possession and attempts. 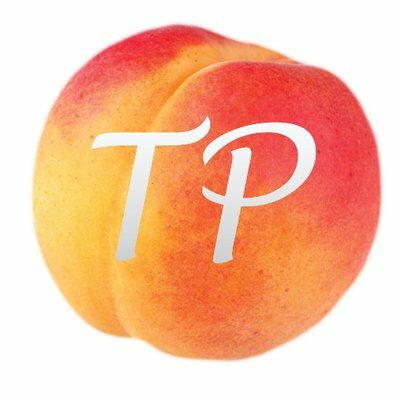 United with 69% possession in the first half and with 7 attempts and Moscow with only 31% possession and no attempts. I think this dominant play from the Reds will continue within the second half and hopefully we can get the crucial goal that we need. 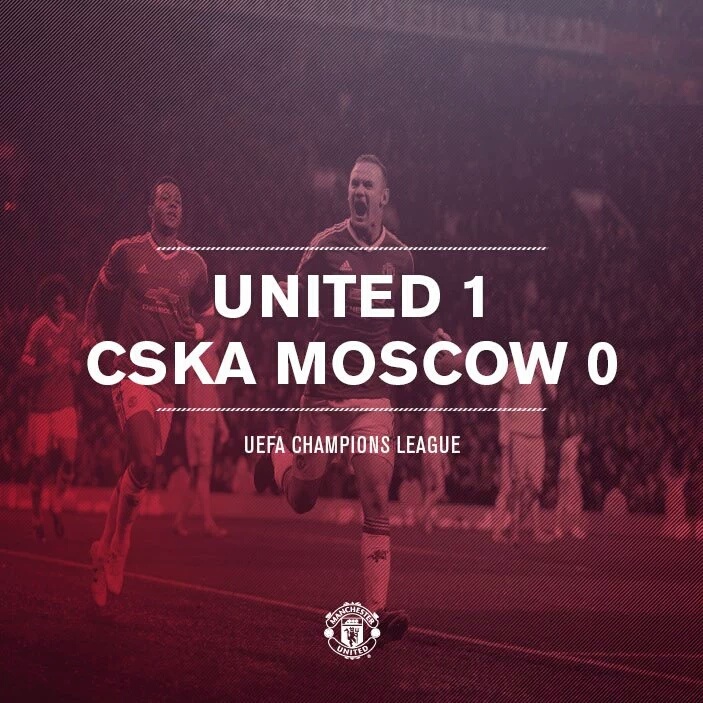 Outstanding half from the Reds leading to a deserved 1-0 victory over Moscow. To start off United again played very some good attacking football. However, they were not able to score due to the strong defensive line that was held by Moscow. During the second half CSKA subbed on Doumbia. We all knew the game was about to change. The attacking play and pace from Musa and Doumbia was brilliant and almost unstoppable. It nearly led to United conceding if it weren't for David De Geas amazing save and Chris Smallings fantastic block to hit it out for a corner. He's been a very outstanding player for the Reds in the past few games and he was the man of the match for me. Later on in the half LVG decided to sub off Martial for Fellaini. This didn't seem like a very tactical decision to us and maybe LVG wanted to got for the long ball tactic with Fellaini but I disagree with this substitution. Martial could have been very useful to us in many situations because he's a clever player who's quick on the ball and can crate chances. After the substitution the play from United felt quite slow and sluggish. They were spending more time passing outside Moscows box rather than putting players through and this led to the attackers being offside at times. United were attacking with a lot of pressure during the second half. Lingard cleared his act. 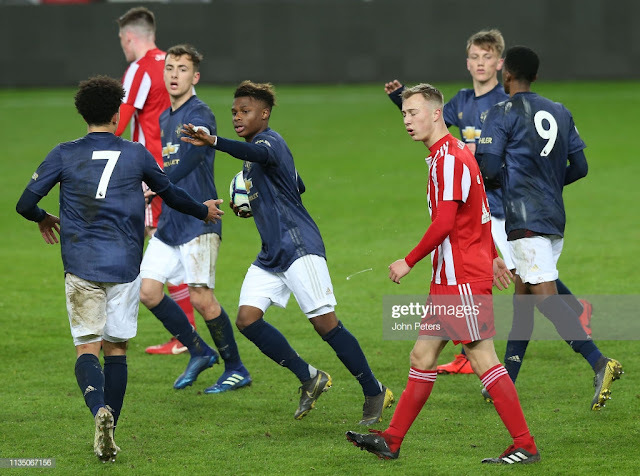 His performance improved throughout the pitch and he also managed to assist Rooney's goal after an inch perfect through ball by Micheal Carrick. He's looking up to be one of United's great young talents. Later on in the half LVG subs on Depay for Mata. Again I didn't really agree with this decision. It was 0-0 and we needed to create chances. I would have preferred it if he would have taken off Bastian for Depay as this would have meant that Mata could play a more centre attacking position because he's proven to be more efficient in that specific role and we could have had Depay play on the left and lingard on the right. Overall a very good game from United. Both teams showed outstanding performances but the Reds managed to come out on top with the 1-0 victory. To finish off with, this was a better team performance overall. It was a drastic improvement from the Middlesbrough and Crystal Palace games as this time round we attacked more and had our wingers (Lingard and Mata) running behind the defence and making this game more thrilling. We again dominated possession we saw much more passing over the heads of the defenders by Carrick, Blind and Schweinstieger to entice our attacking players to make some runs rather than our sideways passing that we so loathe to see. Wayne Rooney, always seems to be a big talking point on this blog for all the wrong reasons however today he put in an amazing amount of effort. While Rooney still had a lot of problems as he lost the ball more often than not and he faded in the middle of the game, his moments at the beginning and end of the game made him stand out. He passed the ball really well and always had the attacking instinct. However when he missed that chance right in front of goal, I couldn't help but feel angry. But what topped it off was the managers decision to sub off our best attacking player Martial for Fellaini. I believe if Martial hadn't been subbed off then he could have grabbed a goal at the end during our counter attacks. Rooney's goal was an amazing header and by his celebration you could easily tell how much that meant to him and the pressure it has taken off his shoulders. However he still has a long way to go before anyone can say he's found form. Lingard showed off his managers trust in him today. He looked the player most likely to score at times and he has a great mentality to keep on attacking. 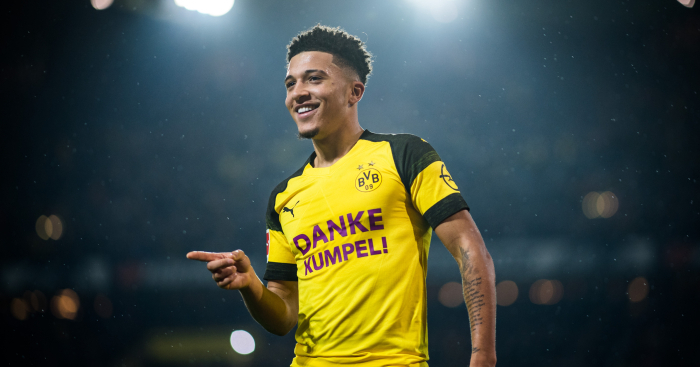 There are however areas where he can work on for example his first touch was poor in the first half and that broke down the flow of our attacks. At the back we didn't let them get too many chances but the one chance they did have was stopped by an amazing David De Gea save, and the rebound was then stopped by the ever improving Chris Smalling. It was real nail biting stuff, though not end to end football, it is still great to see your team finally making use of the tons of possession. Van Gaal's stubborn decision to stick with Rooney paid off today but he still had a lot of flaws, however the main thing is his goal that won us this game.